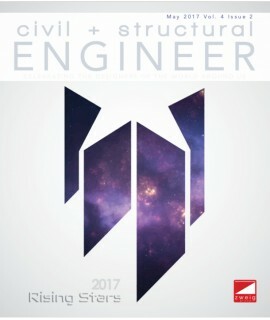 Civil Engineering Magazine - Philippine distributor of magazines, books, journals, etc. Civil Engineering is the premier magazine of the civil engineering profession and presents information about significant projects, events, and issues of interest to civil engineers. 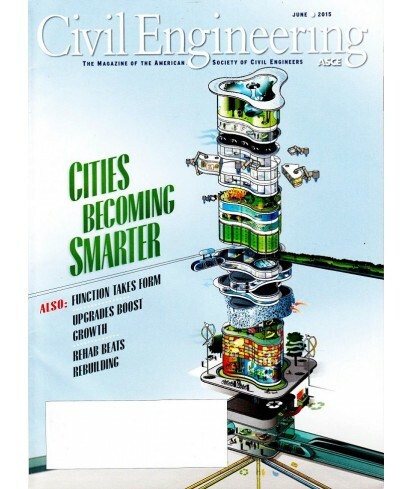 Although it is not a technical publication, the magazine covers topics in depth and the mix of articles included in each issue is designed to appeal to a broad range of readers, who represent the full spectrum of civil engineering disciplines.